The story behind the Forge closely follows the conclusion to Might and Magic VII, more in particularly the ending to those heroes who succeeded on the Path of Darkness. Archibald's former advisors regroup, discovering a mysterious and powerful ancient artifact known only as the Heavenly Forge. Armed with this power, the advisors can create an entirely new base of operations, known as the Forge, a futuristic wonder world of cogs, wheels, and factories capable of creating fierce robot warriors that wield powerful hi-tech weaponry. Archibald's advisors pitch their camp at their new base of operations and begin to build. Their object is nothing less than the conquest of Erathia. Sublime Spear - A smithy symbol and date stamp indicate this spear was made in the magical forges of Governor Padish 12 years before the Silence. Golden Chain Mail - A very rare suit of armor turned out by the Heavenly Forges of Governor Padish before the Silence. The armor was originally worn strictly by the Governor's highest military officers as a badge of office. It is not just for show; this chain mail is lighter, stronger, and more supple than any other chain in the world. Governor's Armor - Owned by Colonial Governor Padish at the Time of Silence, this fantastic armor has resurfaced in many of the great treasure hoards throughout history. Like most creations turned out by the Heavenly Forge, it is nearly indestructible, and its like can no longer be made by any forge in the land. Majestic Shield - The dark, golden color of these shields is actually a flaw. About 50 of these sheidls were turned out by the Heavenly Forge as it began to fail. Although imperfect they are second only to shields built by the Forge in its prime. Believe me when I say this, that all of these weapons and armor are state of the art as well as being beautifully manufactured. This is also straight evidence that the Forge is not just about creating cybornetic monstrosities, that is Archibald's dream. 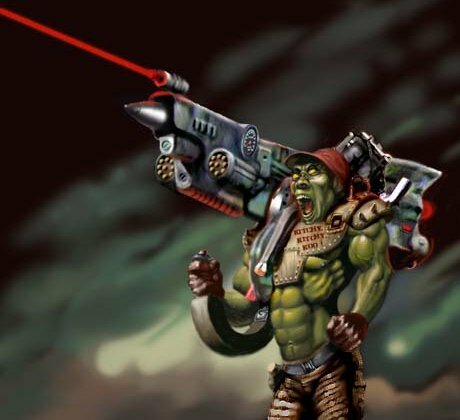 So why was this dreamed creation of power pulled from the Might and Magic universe? Proceed onto the Fate of the Forge for more info. Not to sound bias, but the typical Heroes fan aware of the implement of the Forge, was totally against the idea. The Forge represented a clash of fantasy and science fiction. Something the Might and Magic universe has had a long time. It is practically tradition. 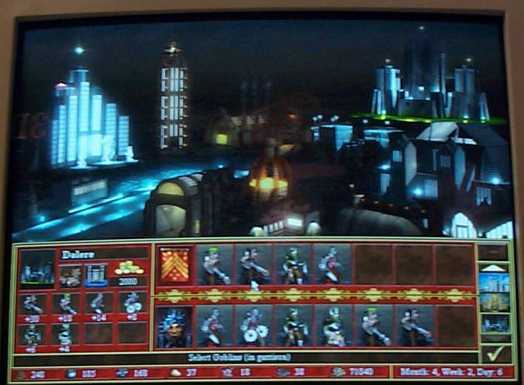 Heroes of Might and Magic lacked on the sci-fi portion of this universe, which was one of the main reasons NWC considered adding this town into the series. As I stated before, the typical majority of heroes fans had opposed the Forge, were outraged with it, and some even took drastic action. 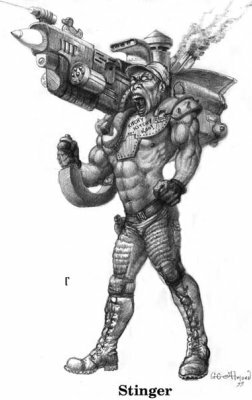 Early reviews of Armageddon's Blade featured only artwork of the units and a few sketches of Forge buildings. Despite having no screen shots of anything sci-fi at this particular moment, fans around the world began posting their honest thoughts at the Heroes of Might and Magic 3 Board. Most of which desperately begged NWC to reconsider their actions, and the immediate removal of the Forge. 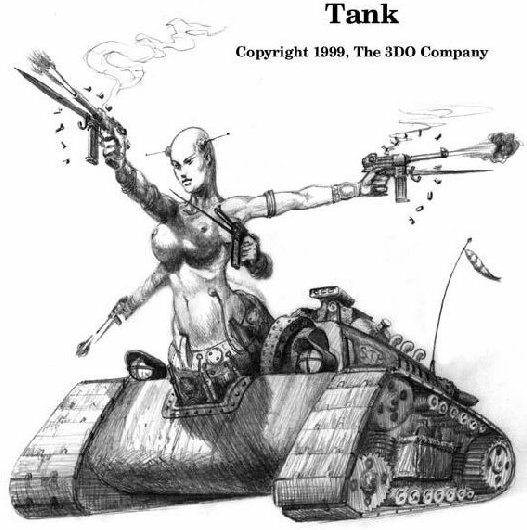 Others threatened that they would boycott the game if the Forge were implemented, and still others found some of the sketchs so obscene that they argued that the Forge was 'untasteful' (see the Naga tank). Only weeks after the sketches and artwork were released by Gamespot, an article by Michael Mullen was spotted on the very site that had first distributed the images (see Links for the full story.). Mullen had stated that through sources at 3do, NWC, and Greg Fulton, that the Forge was basically history. Removed due to the uprising against the Forge. I do admit that the Forge could have been legendary if given the chance to see the light of day. Will we ever know for sure? Looking at these past events, I doubt we will see the Forge or any science fiction for that matter in the Heroes series for awhile, if not ever. FORGE is a futuristic, high-tech town. Might hero is Cyborg and Magic Hero is Technician. Level 1: Grunt and Foot Soldier - Goblis with guns - ranged attacker. Will be as strong as any other level 1 creature. 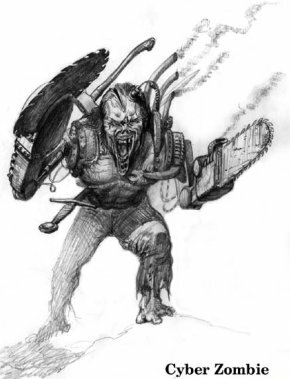 Level 2: Cyber-Dead and Cyber-Zombies - Zombies with rotating chainsaws for hands. 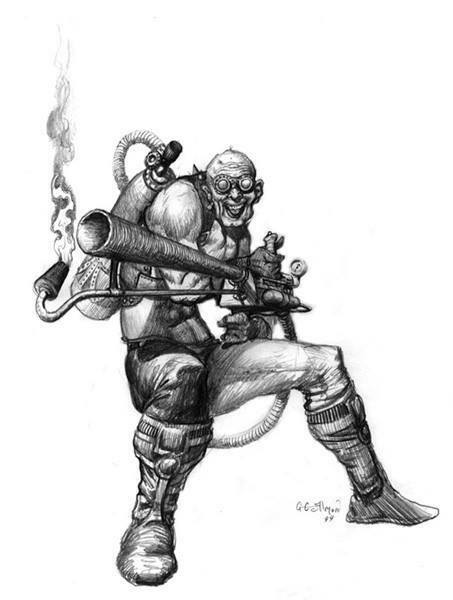 Level 3: Pyros and Pyromaniacs - Humanoids armed with backpack flamethrowers. Level 4: Stinger and Bruiser - Ogre with a rocket launcher - ranged attacker. Damage as strong as any other level 4 shooter would do. Level 5: Jump Soldier and Jump Trooper - Flying Minotaur with a jet pack and a razor claws for hand-to-hand attack. Level 6: Tank and Heavy Tank - Half-mechanical-cyber-Naga-tank, hand-to-hand only. Level 7: Juggernaut and Dreadnought - Purely mechanical creatures with some serious firepower, hand-to-hand. FORGE creatures were planned to be stronger compared to other towns, but more expensive and perhaps lower in population. Also, given that the Forge was an evil alignment town, it would unbalance the game: 4 evil towns, 3 good and 2 neutral. WHY DID YOU PULL THE FORGE? - Reason One: As much as I thought the actions of many fans showed a lack of vision and an inherent distrust for a company who have given them hundreds of hours of quality gameplay, I still didn't want to fight our fans. - Reason Two: There wasn't enough pro-Forge activity. HOW FAR ALONG WAS THE FORGE TOWN? A first draft of the town screen was finished and awaiting revision. We also had a first draft of each creature and its upgrade and were proceeding with revisions. All but one map for the campaign was finished. The following shot of the Forge town screen was taken with an unsteadied digital camera at an expo. There's also a sketch of the (Naga) Tank and a Pyro or Pyromaniac. Only some artwork remains, such as what you saw on this page, the rest is either gone or sitting in the game manufacturers' archives. But there is a fan project dedicated to reproducing the Forge town with all of its units and heroes! The Forge Town Project is hosted right here at Age of Heroes and is well underway to making the Forge town a playable addition to Heroes of Might and Magic 3! Thanks to The Nether Gods team for Story of the Forge and Fate of the Forge articles!